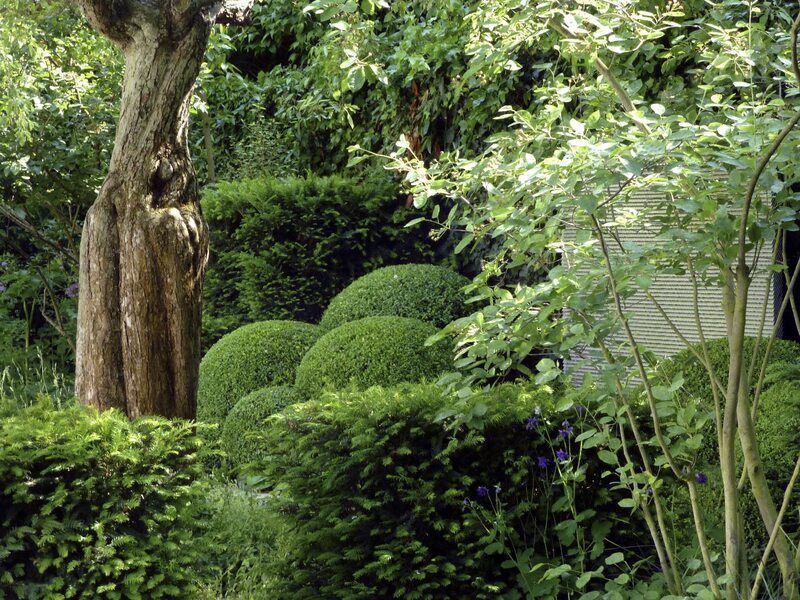 Gardens are to be admired, enjoyed and lived in. 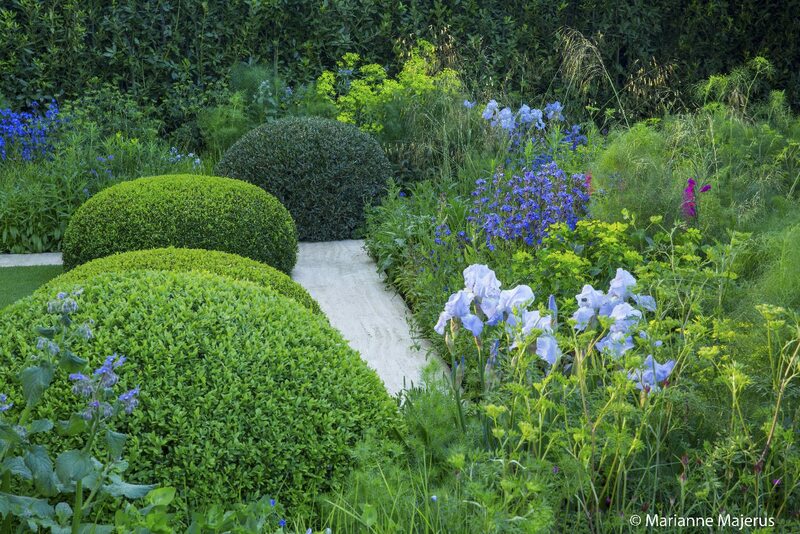 This simple phrase epitomises the philosophy of Harriet Parsons Landscape Design. 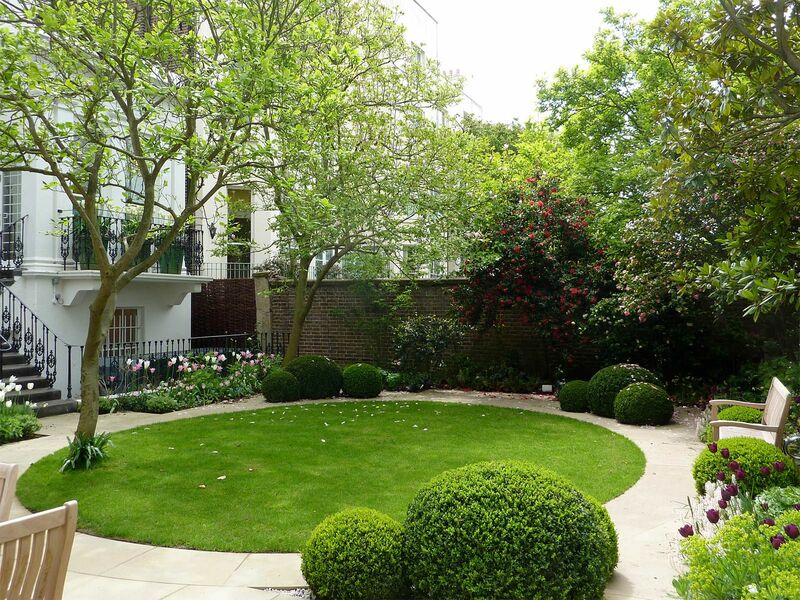 We offer an extensive range of landscape design services. 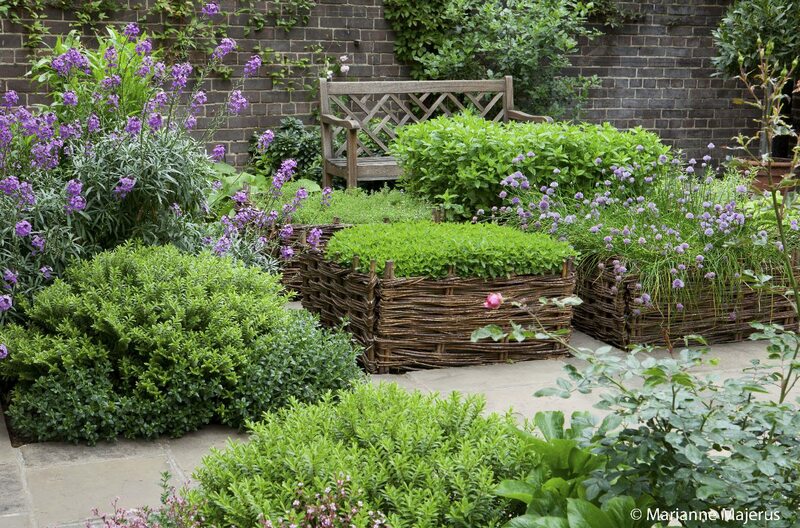 Whatever you’re looking for – a complete redesign, a partial redesign, or a review of your garden and/or the surrounding landscape – we will work with you to find a package that fits your needs. 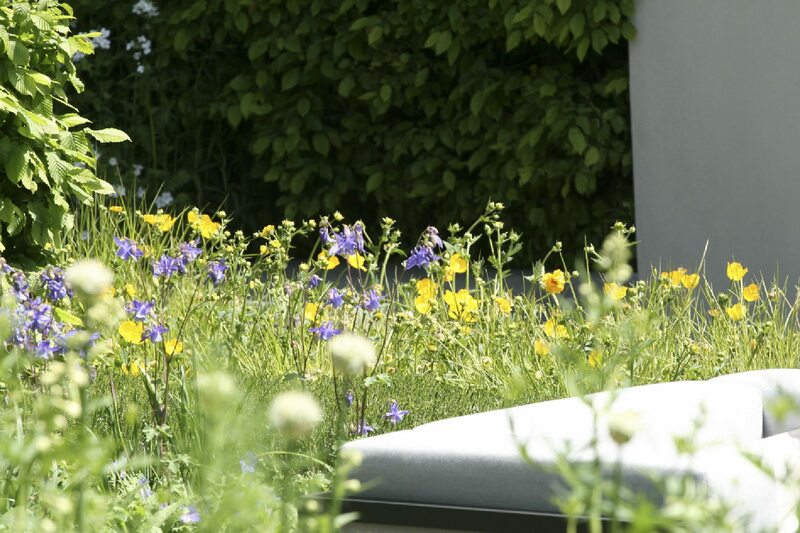 Drawing on our team’s wide knowledge of horticulture and years of experience with planting, we offer: new planting schemes, rejuvenation of outdated or tired beds, transformation of problem areas or revitalisation for an event or party. 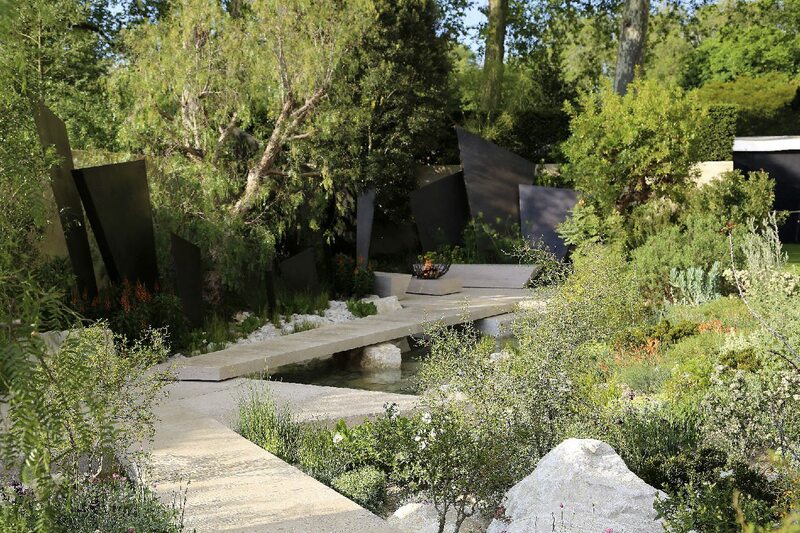 Whether you have an ongoing project or are starting a new one, we offer site supervision, contract administration, and co-ordination with the other professionals and contractors involved. 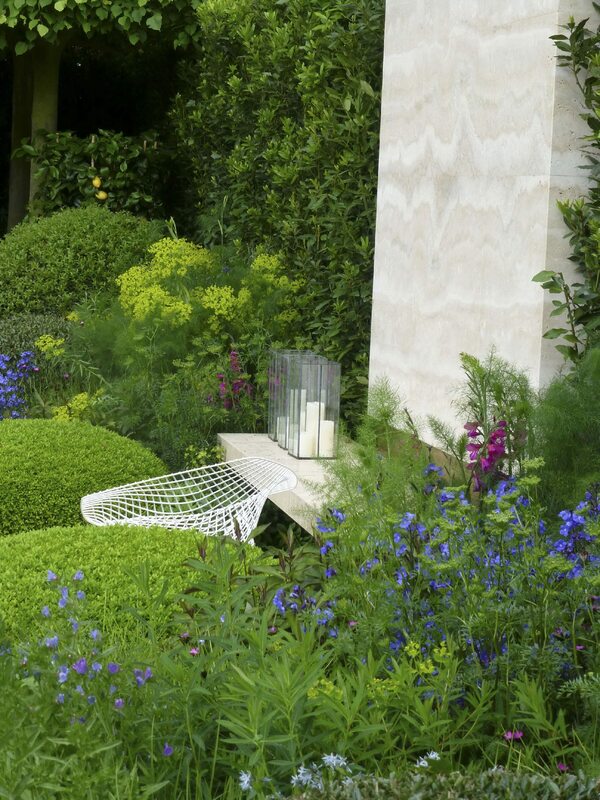 We have considerable experience of working alongside and with design professionals. 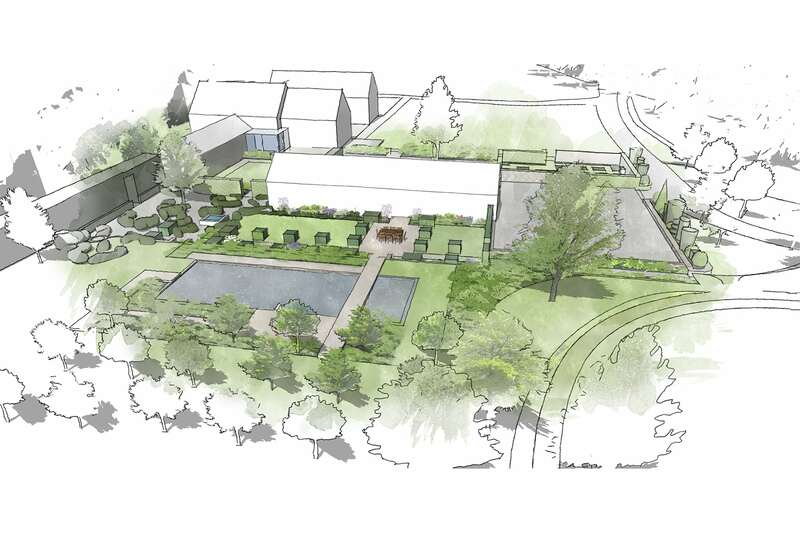 Previous collaborations include: The Cotswold Garden Company, Hub Architects, Kirkwood McLean Architects, Rachel Cropper Studio and Simon Davenport Associates. 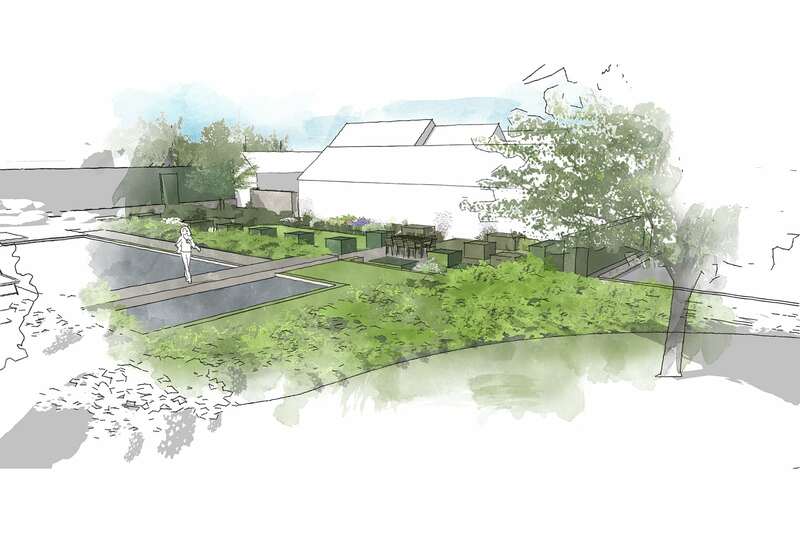 Whether you already have a clear idea of what you would like to do with your garden or are looking for inspiration on how it could be improved, we provide professional in situ site advice, short-term or for longer periods. 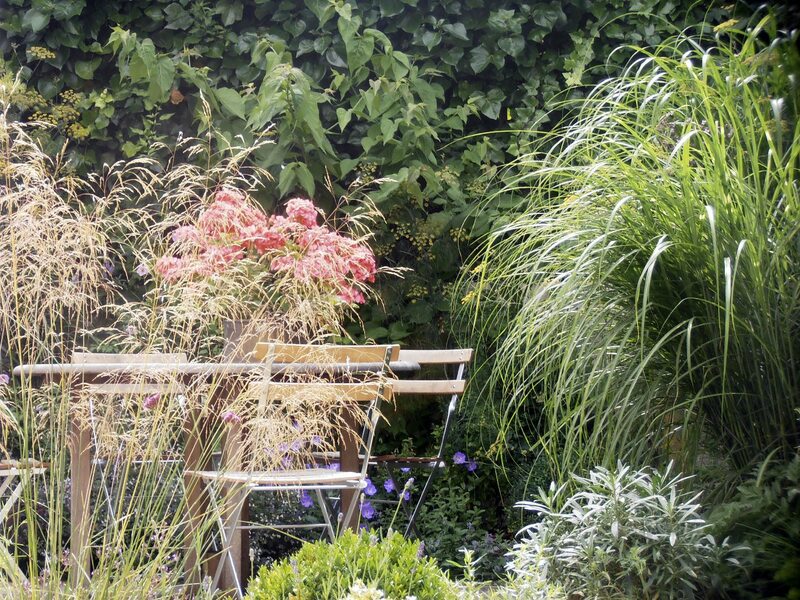 The imaginative, practical advice we provide can either help instil the confidence you need to start your own garden transformation or help apprise you of which of our other services you might need. 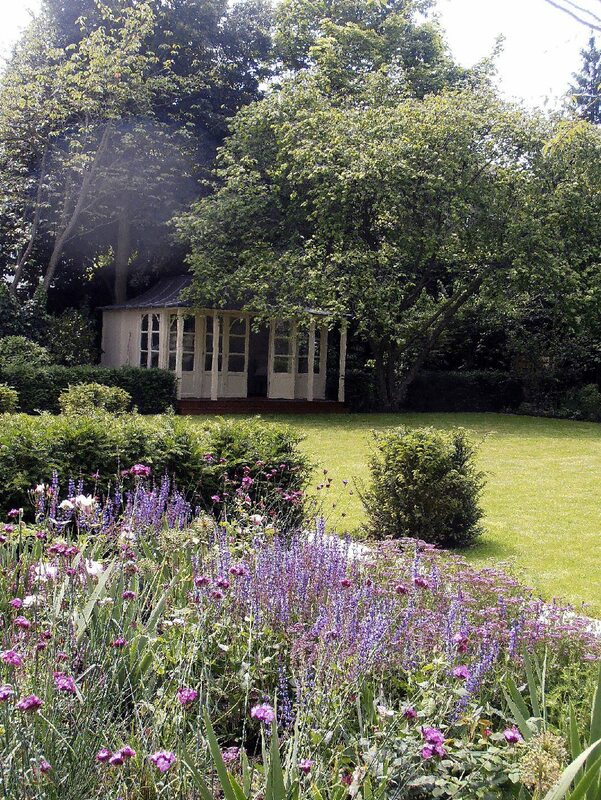 Either as a one-off or a series of visits, we can advise you on care and nurture of your garden, draw up a maintenance schedule tailored to your garden, and provide guidance to you or your gardener. 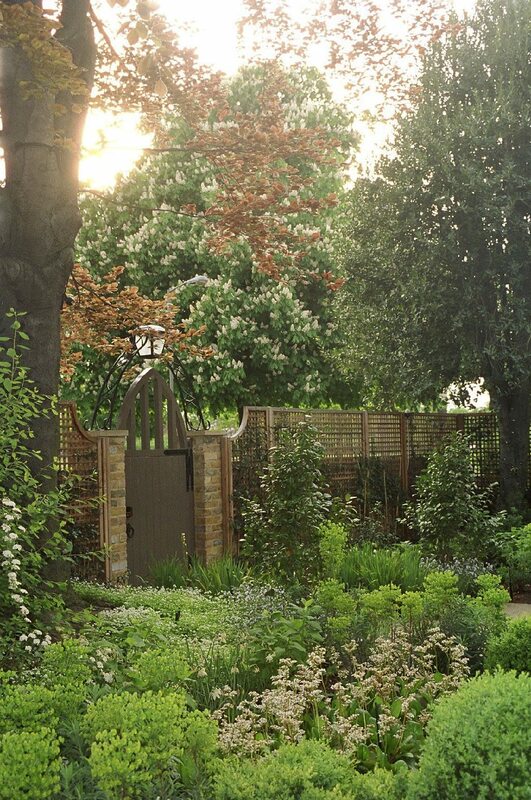 Our team brings together skills from the worlds of landscape design and horticulture; intimate knowledge of town and country gardens, large and small; extensive experience working directly with clients and multiple collaborations with professionals of the highest calibre. 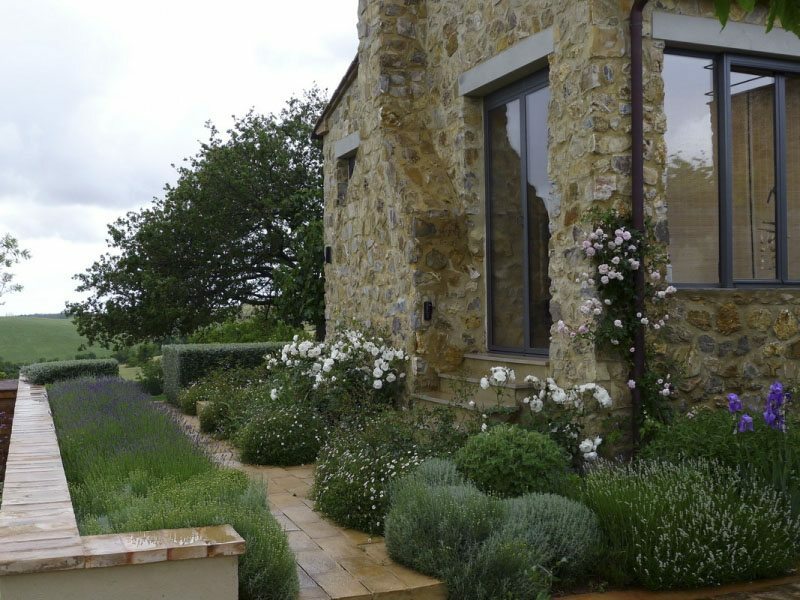 The highly experienced and professional team at HPLD have a plethora of skills which can be harnessed to transform your outdoor spaces into a truly inspiring, relaxing, organic paradise for you to enjoy with family, friends and guests. 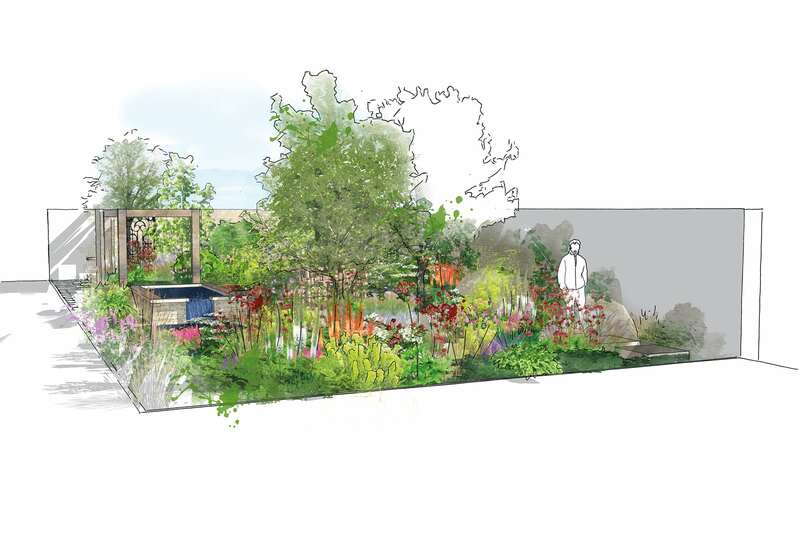 Harriet Parsons holds both a degree in Landscape Architecture from Leeds Metropolitan University, and a 3-year Diploma in Horticulture from the Royal Botanical Gardens Kew. She has an extensive background working in both fields. 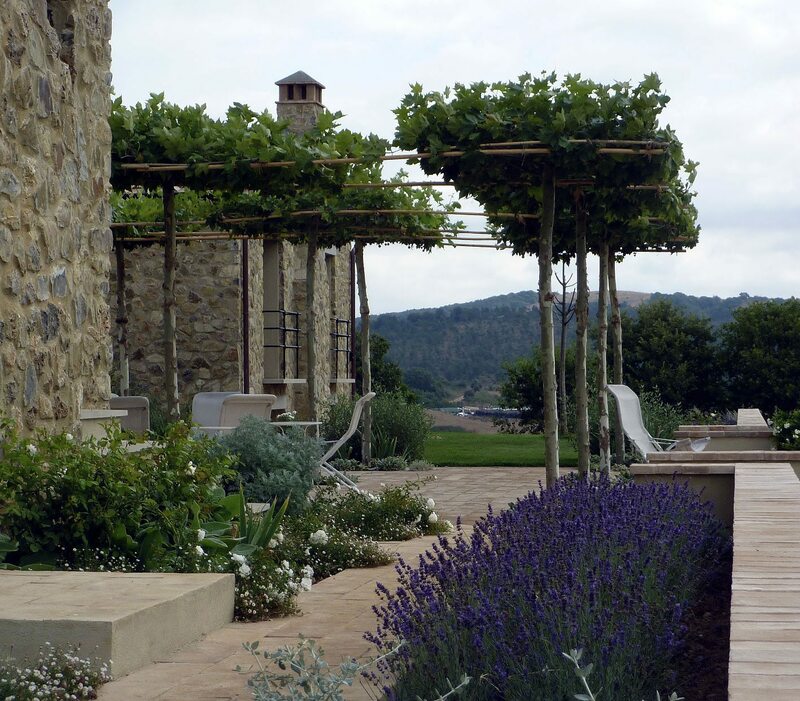 Landscape architecture and horticulture are distinct but complementary disciplines; this unique skills combination benefits each and every new project. 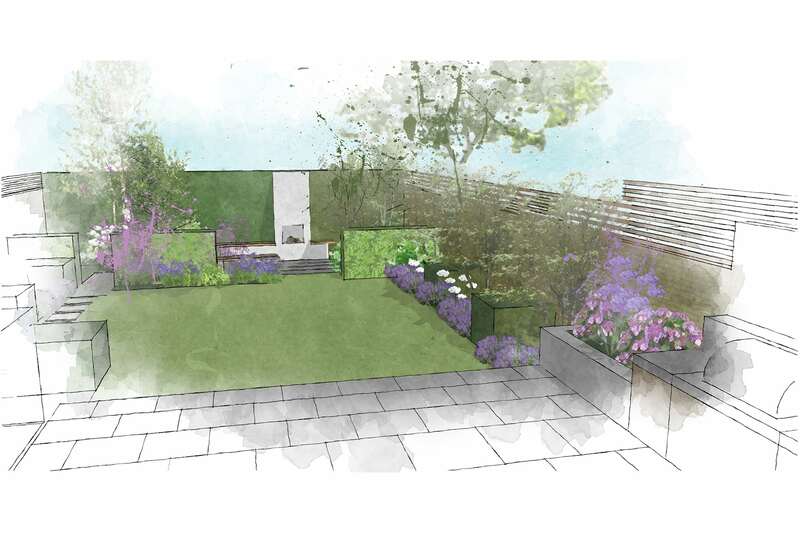 Unusually for a garden designer, Harriet and her team are able to draw on considerable expertise from both specialities. 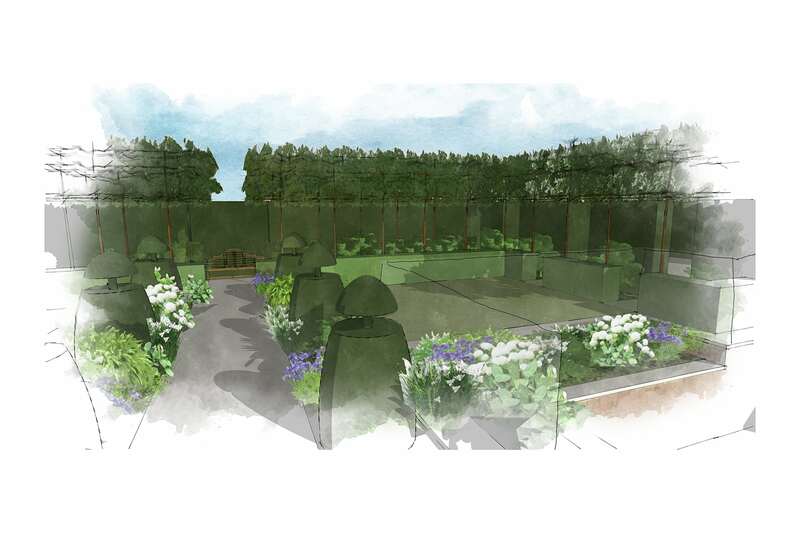 Every garden we work on is tailored to suit the client’s needs – and so our team’s design process begins with acquiring a thorough and detailed understanding of the client’s brief; and the demands, constraints, and opportunities of the site. 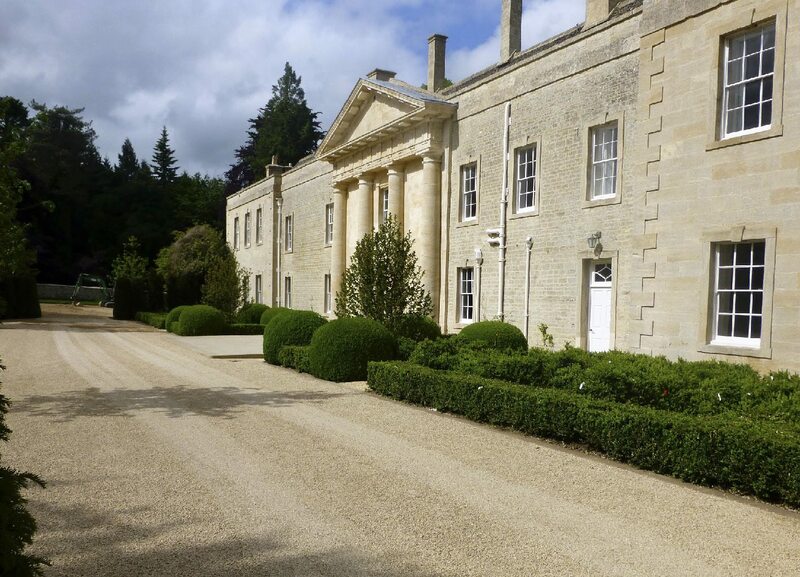 We aim always to provide an exemplary, customised, yet hassle-free experience, while providing simultaneous and consistent guidance and support. 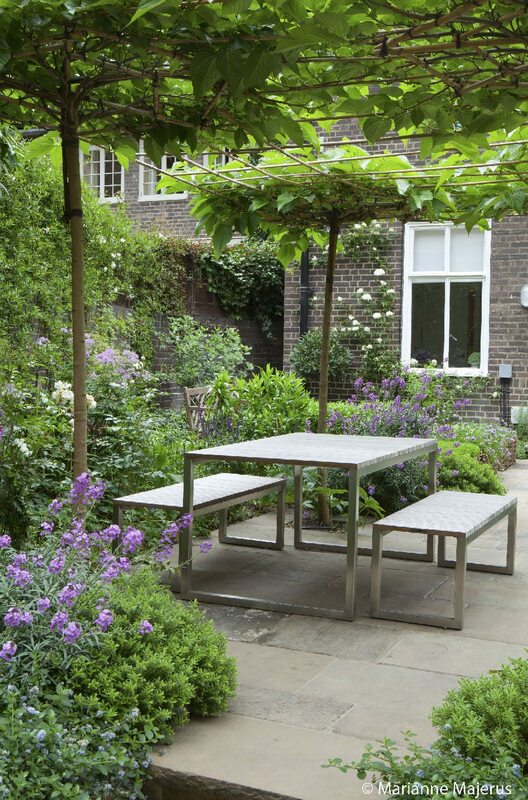 A guiding principle of our garden design is the focus on optimising the environment by bringing together visual beauty and practical utility. There is great variety and scope, however, in how best to achieve this. 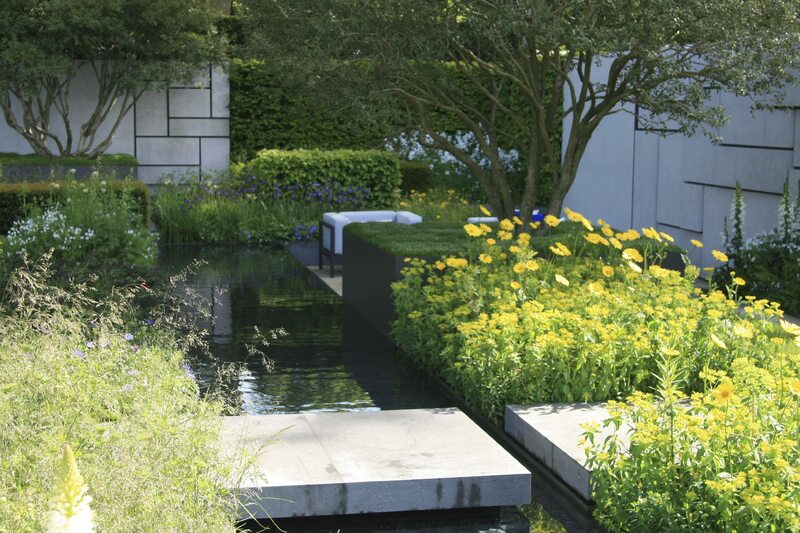 We make a point of being guided in our approach to every project by its specific circumstances and requirements, in order to create the best gardens possible. Every project or collaboration starts with a conversation.